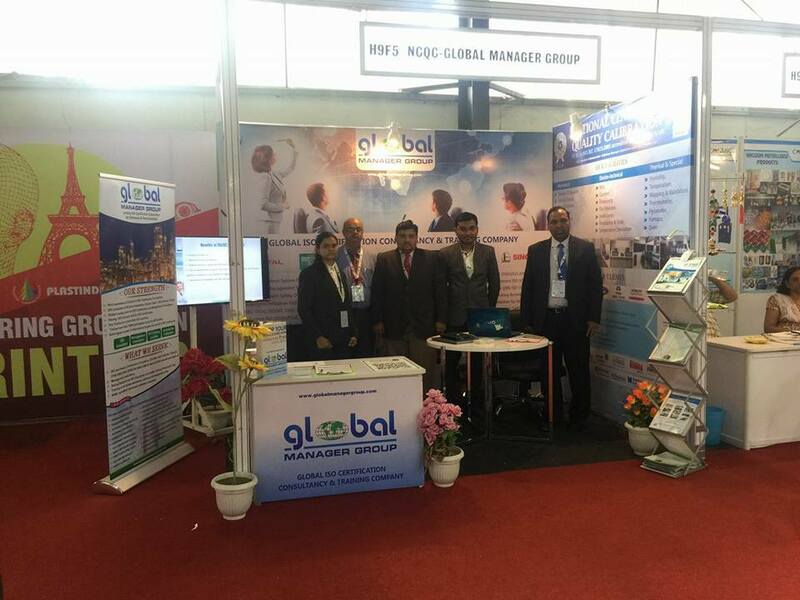 Global Manager Group is launching the complete ISO 22301 Documentation kit to provide business continuity professionals with all the tools to implement a Business Continuity Management System (BCMS). Implementing a Business Continuity Management System (BCMS) aligned to ISO 22301 certification – international business continuity standard, enables organizations to identify threats relevant to them and make plans to address disruptive incidents. The ISO 22301 documentation kit is the complete resource for all organizations and ISO consultants as it provides the necessary tools for the major phases of the implementation of the ISO 22301 system. 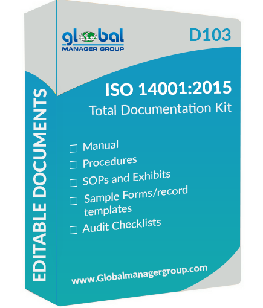 Global Manager Group provides readymade ISO 22301 documentation kit that can be easily customized to meet the specific needs of your organization. We provides documents like ISO 22301 manual, procedures, exhibits, SOPs, forms and audit checklists etc. as per the ISO 22301 Documentation requirements. The complete sets of ISO 22301 documents designed to minimize the time and cost involved in certification as well as better control over implemented BCMS system. The ready to use sample templates are written in simple English and easily editable format. SEDEX, the Supplier Ethical Data Exchange is an international standard that helps organization to get supplier ethical data exchange for secure online platform for sharing and viewing information on labor standards, health and safety as well as environment and business ethics. Global Manager Group takes initiative to encourage industries for achieving SEDEX Certification and implementing work culture that satisfies social accountability criteria for all workers. With aim of this reason GMG has launched its new product D138 – SEDEX Certification Documentation Kit, which will help such organization to achieve this goal of social accountability as early as they want. With use of our SEDEX Documents kit, user can do necessary changes as per their organization’s requirements and entire documents become ready. The management team will get many ideas for effective Sedex system establishment to reduce the cost and win employees’ confidence with efforts to increase the profits of the organization by using SEDEX documentation kit, Download free DEMO.